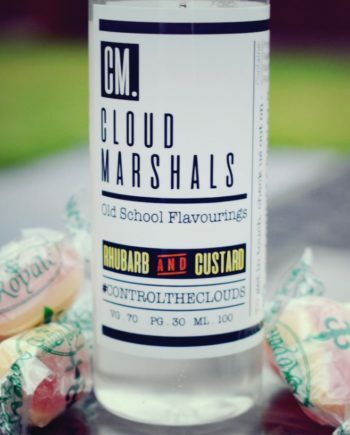 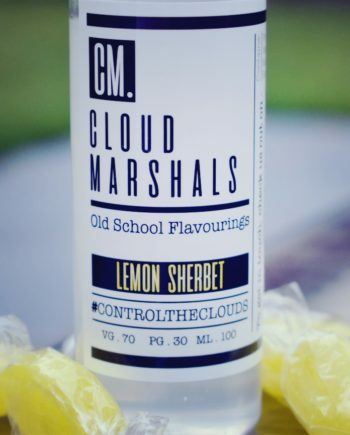 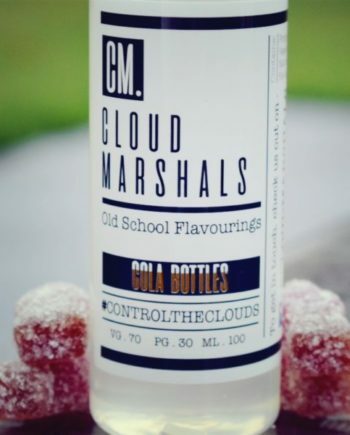 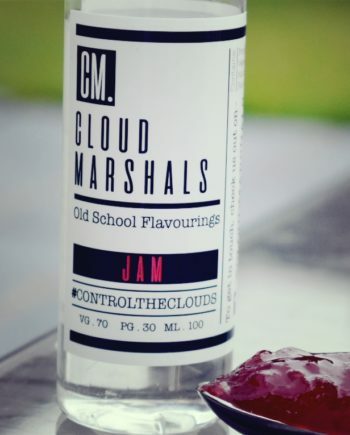 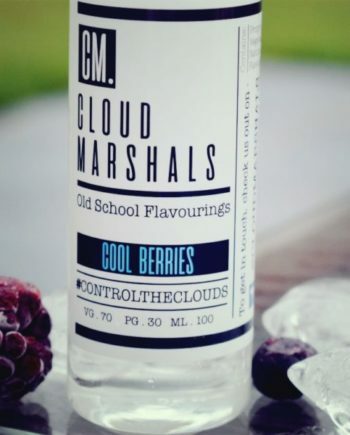 This up and coming UK producer of Eliquid have brought you 6 flavours at a credit crunch busting price! 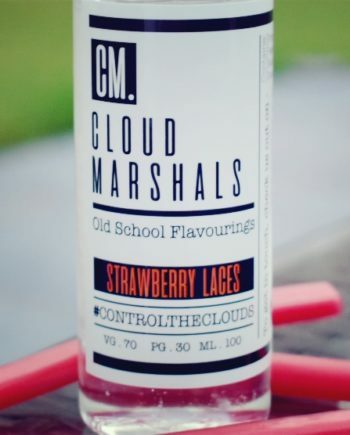 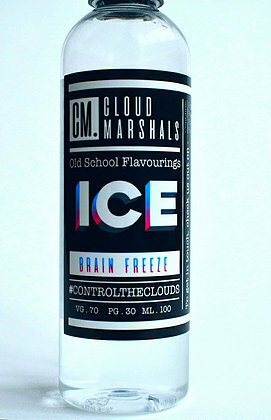 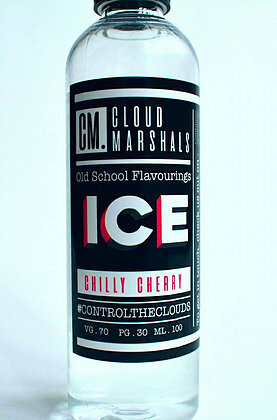 !100ml of 0mg liquid for just £15.00. 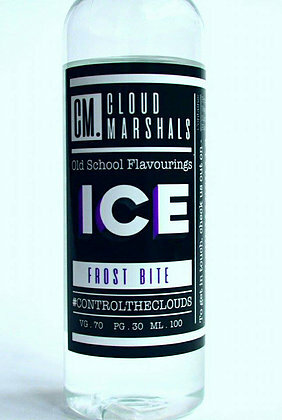 Add 2 x 10ml 18mg Nic Shots for 120ml of 3mg Liquid!